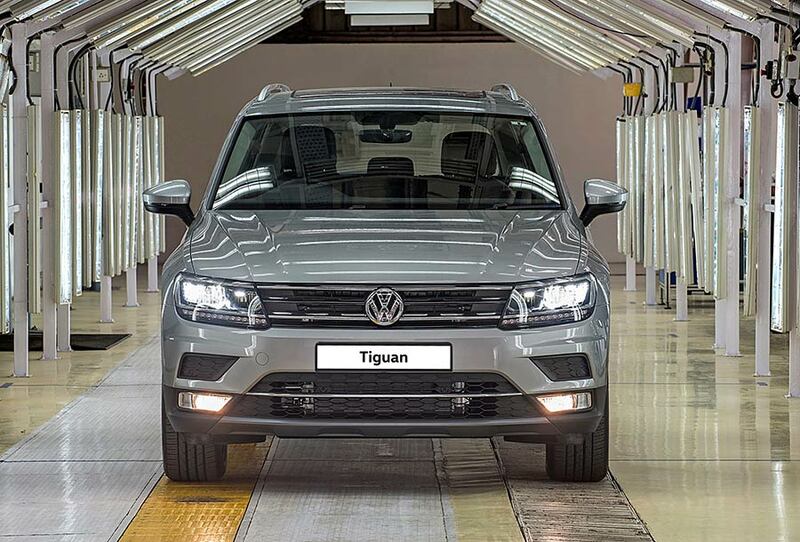 Volkswagen, Europe’s leading car manufacturer, today announced the start of production for its premium SUV Tiguan at its Aurangabad facility in Maharashtra. The Tiguan was first showcased at the Delhi Auto Expo in 2016 and its introduction this year, will mark the brands presence in the growing SUV segment. We are delighted to introduce one of our most successful global products to the Indian market. 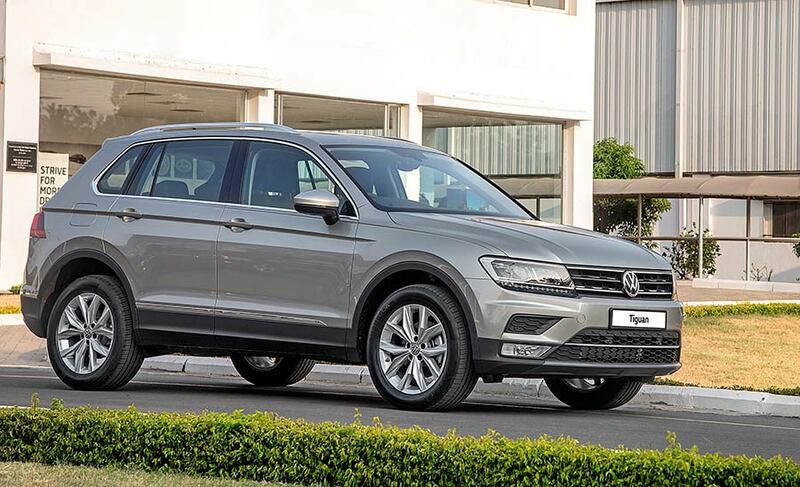 The Tiguan will be our premium SUV offering for India and will cater to the unceasing demand in the segment. Our customers will now have an extended portfolio, ranging from hatchback to executive sedan, to meet their requirements at our showrooms. Also read: Volkswagen Tiguan SUV announced. The Tiguan is set to make a mark in the Indian market while retaining its core brand elements of world class safety, performance and a fun driving experience. It will be available with a 2.0L TDI engine mated to a 7-speed DSG automatic gearbox offering a perfect blend of performance, efficiency and luxury. The body proportions of the latest Volkswagen SUV are sporty and exude charisma with its stylish design. It is already making waves in Europe and the second generation Tiguan is the undisputed best-selling SUV in its class. What’s your expectation from Volkswagen Tiguan SUV?